Our Transport Management System enables us to successfully registrate our work. 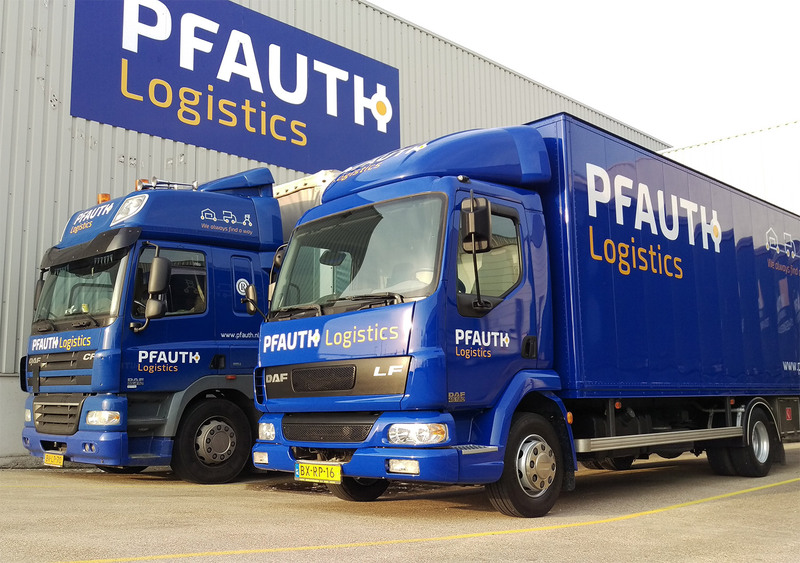 Pfauth Logistics transports nationally and internationally by road, sea and air. Services include full as well as partial shipments and the transport of dangerous goods (ADR) using in-house equipment and specialised charters. Service within the Vlissingen port area for ship provisions and customs clearance are fast, flexible and available 24/7. we direct the transport of containers using specialised and reputable carriers throughout Europe and overseas. we handle all customs formalities for the import and export of shipments by maintaining contact with all shipping agents in the neighbouring ports in the Netherlands and Belgium.